Aitpaeva Arailym Rymbekovna, born in 1988, Kazakh by national, citizen of the Republic of Kazakhstan, has a higher education, graduated from Karaganda State Technical University in 2009 with a degree in Geology and Mineral Prospecting. Aytpaeva A.R. in September 2012 she entered the magistracy in the specialty “Geology and Exploration of Mineral Resources” and worked part-time in the Department of Geophysics and Geology as an assistant on June 30, 2014, and taught the first course in the discipline “Crystallography and Mineralogy”, “Petrography”. At the end of the magistracy, since September 2014 she has been working at the Department of Geology and Exploration of Mineral Resources in the position of assistant and conducts practical and laboratory classes on Metallogeny and ore formations, Structural Geology, Geology, Mineralogy and Mineral Resources, using innovative technologies, multimedia learning tools. During training Aytpaeva A.R. conducted laboratory studies in the laboratory of KSTU; part of the research was conducted during a scientific internship at the Czech Technical University at the Mining and Geological Faculty of the city of Ostrava. Received a certificate of advanced training. The results of scientific research were reported at international scientific conferences, published in journals and media. With the Department Professor Bilyalov B.D. Slide-lecture complex on the discipline “Geology of oil and gas” in the state language was developed and certified. Assistant Aitpaeva A.R. in addition to his direct duties, he is also the Deputy Dean for the educational work of the Mining Faculty. Respected by faculty and students. 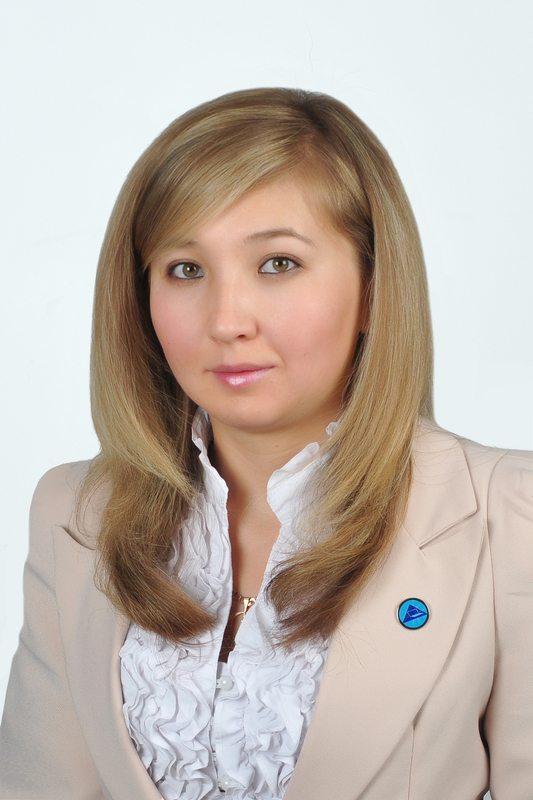 As the curator of the group GPR-12-2, Aytpayeva AR, she has a good curatorial hours, which correspond to the subject and requirements set for them, owns the stated material, and is oriented in all matters of student life.